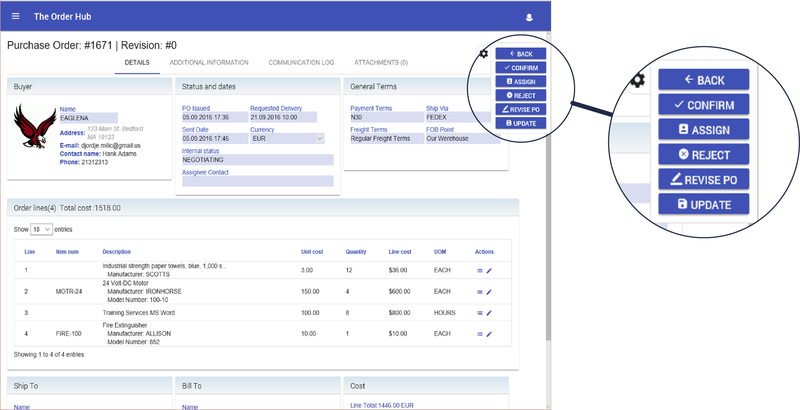 The Purchase Order Hub module of The Order Hub is P2P automation software for Maximo that connects buyers and sellers online throughout the entire goods order process. 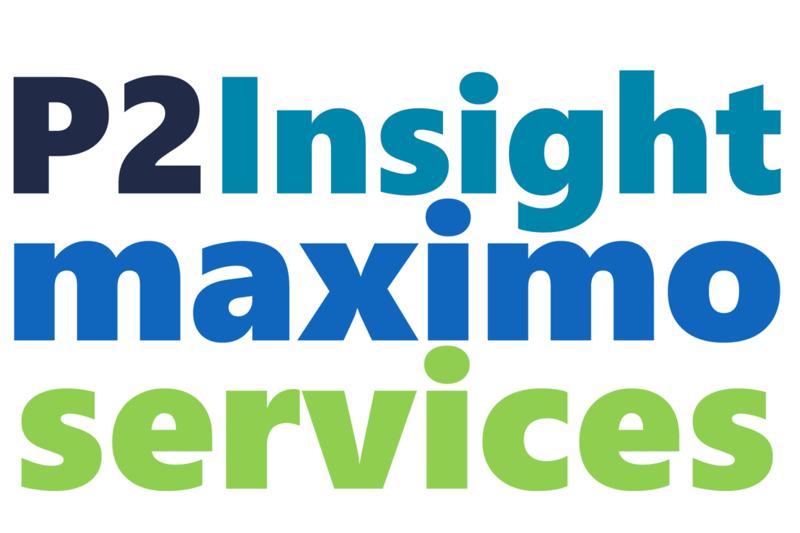 Create your Maximo purchase order following the same process you do now; The Purchase Order Hub transmits the order to your vendor and pairs with Maximo to give you control over and visibility into the entire purchasing process. Create, negotiate, expedite, receive, and process invoices for each order electronically with a complete history of all details. If you send an order to a vendor via phone, fax or email, chances are you're playing phone tag or wondering if your order was even received. The Purchase Order Hub shows the full order to your vendor and gives them single-click actions to let you know how they will proceed. Suppliers can suggest or request revisions to order details, and they can leave notes or comments. You see a side-by-side comparison of the original order and any requested changes. Changes you approve are recorded as an order revision in the Hub, and in Maximo. ​A 5-minute phone call, a short email, a quick fax... every time you have to discuss something you ordered, it takes longer to get what you need. 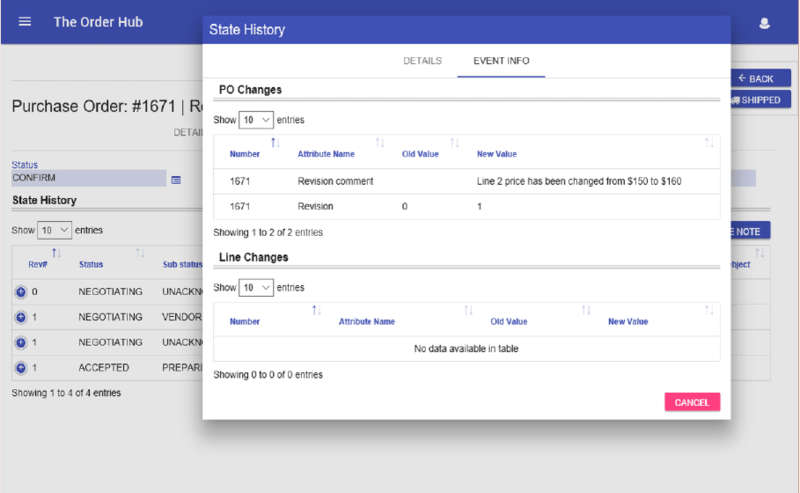 The Purchase Order Hub lets you communicate order details, changes, and approvals in the cloud, and it maintains a detailed history of each order. Enter a Required Date in your PO and negotiate delivery dates before you even confirm the order. Send automated reminders to the vendor when the agreed upon delivery date is close. Electronically request delivery confirmation, updates, or changes. The Order Hub maintains complete history of all suggested and accepted order changes. 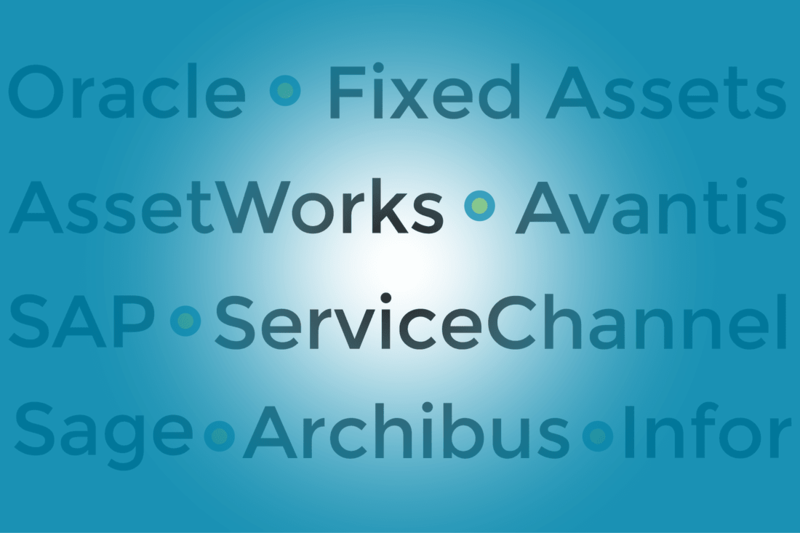 Unapproved changes are saved in a Negotiating status in the Hub to ensure you have a complete history of all communications with the vendor. Approved changes will be recorded as order revisions in The Order Hub. If you have a purchasing system integrated, approved changes will be published as order revisions there as well. 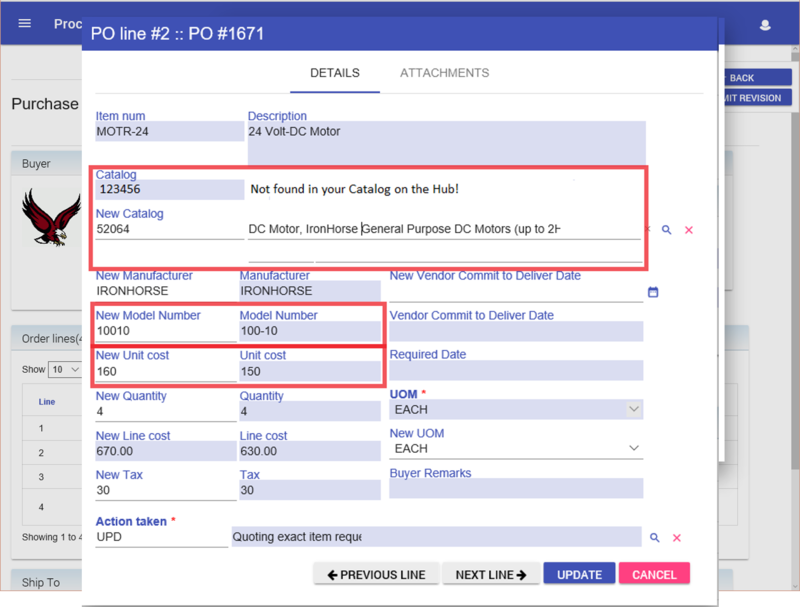 Want to know more about The Purchase Order Hub? Contact us for more information, or to request a demo.